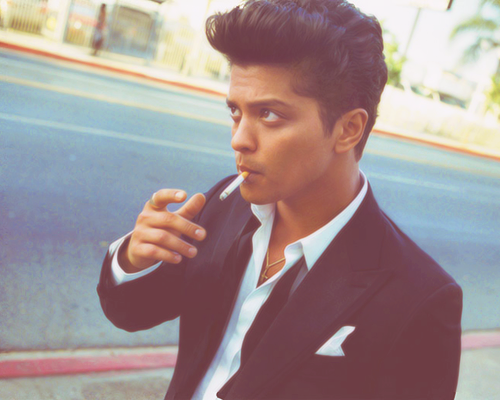 What do you think is the best thing that ever happened after Bruno Mars' Doo-Wops & Hooligans album? It's his second album, you fools. After laying low for a while -- and by a while I mean more than two years -- all thirsty and hungry fans are in for some more good music. His previous album rattled the music world and set some standards that separates mere noise from real music. We haven't heard from him for a while because he seems to be busy doing some music behind-the-scenes. He's been producing some hot stuff over the last few months and he was even added to the most coveted soundtracks of the moment, which is the music for The Twilight Saga. He sang It Will Rain for a very crucial moment in the series penultimate movie. Is this single enough to burn your wick and mark your calendars on December 10, 2012? Why? 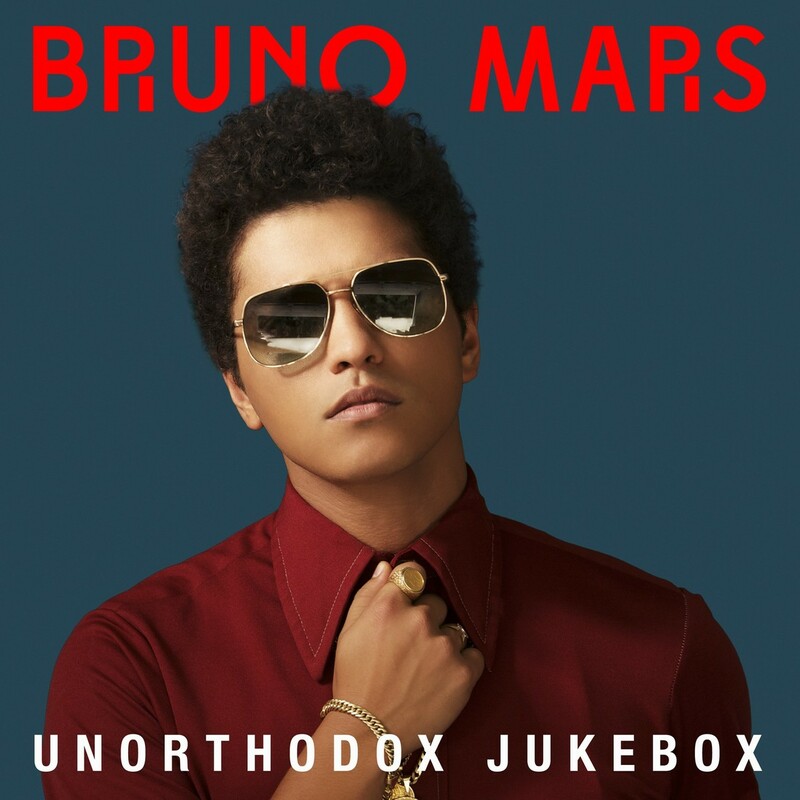 Because it's the Unorthodox Jukebox album release date, you silly. 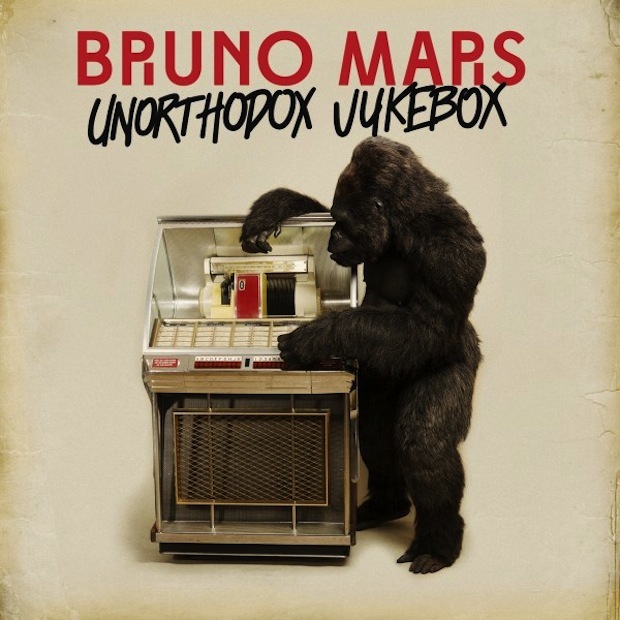 I really do hope this album produces some all-time favorite songs much like Just the Way You Are and Grenade. Can't December come any faster? Because I just can't stop hopping on my sit right now -- so eager for the album.